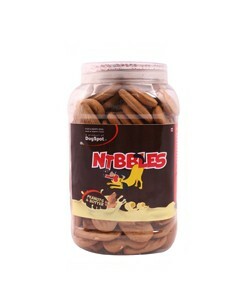 Nibbles Peanut & Butter dog Biscuit is one of the best treats that you can give to your dog. These delicious biscuits are made of fresh, Peanut & Butter flavoured and healthy ingredients. 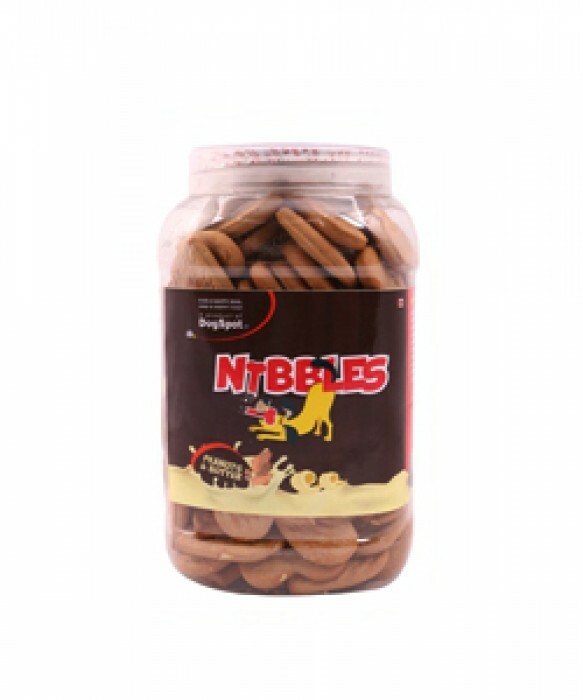 The healthy contents of Nibbles Peanut & Butter biscuits give the necessary nutritional balance for an all round development.